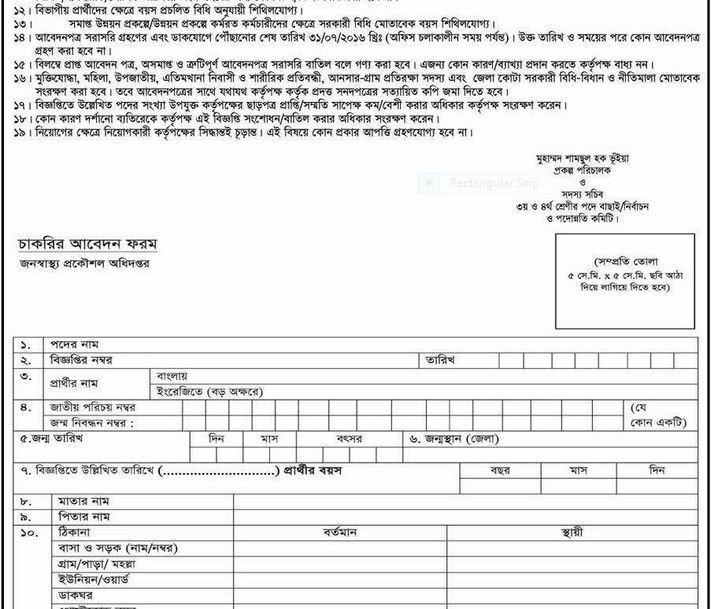 Ministry Of Health Job Circular 2016:- Ministry Of Health Job Circular 2016 is now published. 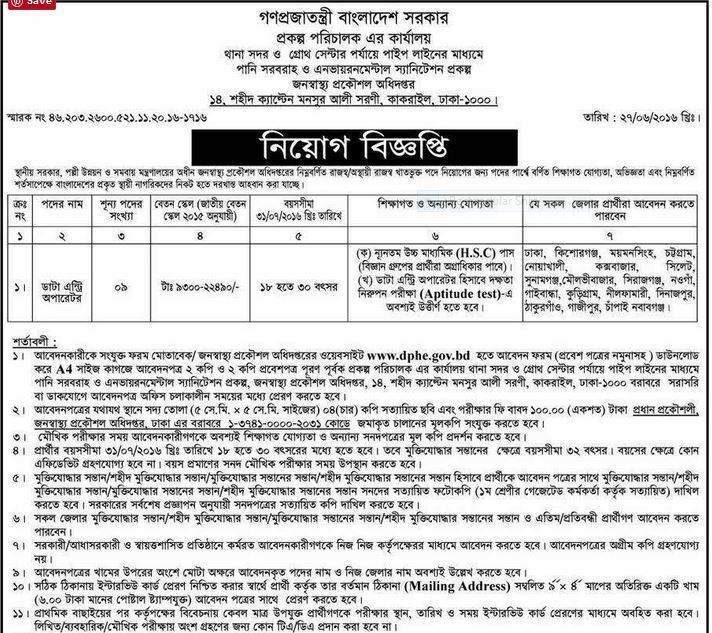 The attractive Job circular published the Bangladesh Ministry Of Health. Joining the smart and big Govt. service team in Bangladesh Ministry Of Health. Bangladesh Ministry Of Health is the most important department and dependable service team in Bangladesh. Bangladesh Ministry Of Health is now working in all location for helping the people of Bangladesh. 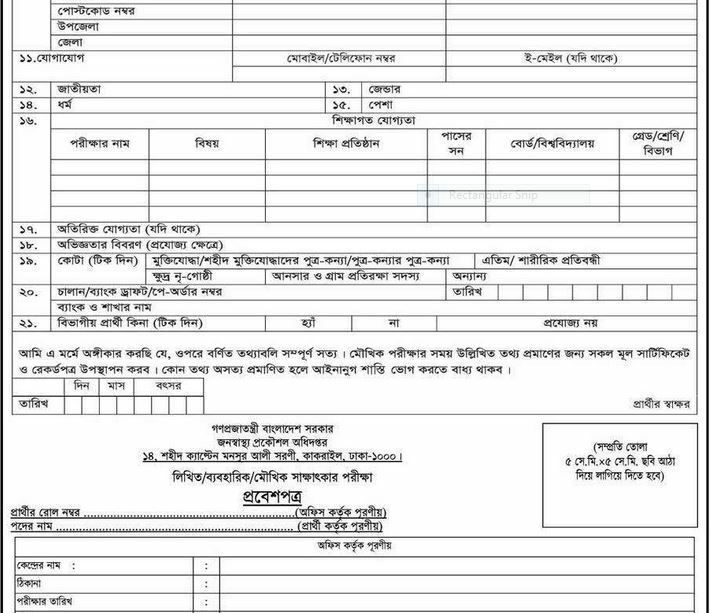 Bangladesh Ministry Of Health Job Circular 2016 related all the information are given below.